MOSCOW, August 25. /TASS/. 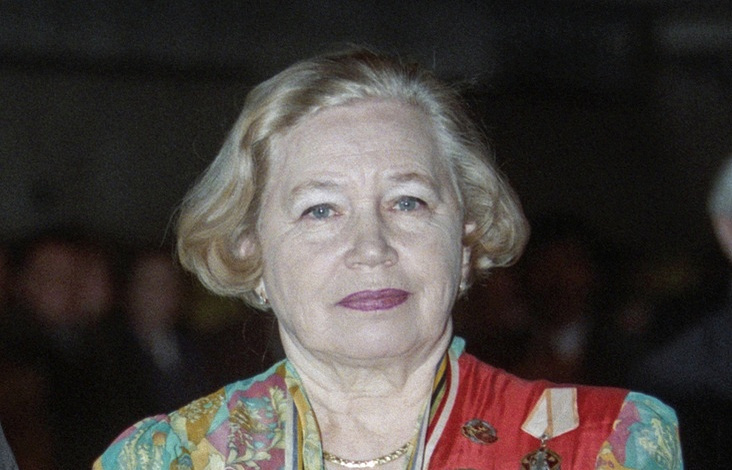 Soviet Union's 1960 Olympic champion in foil fencing, Valentina Rastvorova, has died at the age of 85, her daughter Yelena Grishina said on her Facebook page on Friday. "Always in my heart. 17.06.1933 - 24.08.2018," Grishina said in a Facebook post, attaching her mother’s photo. Rastvorova won the foil team gold and foil individual silver during the 1960 Olympic Games in Rome, and a foil team silver during the 1964 Tokyo Olympics. She is also a five-time world champion.